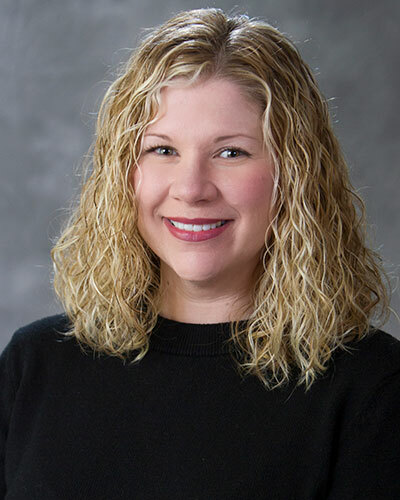 Heather is a board certified Family Nurse Practitioner with a special interest in family practice. She joined Mid-Illinois Medical Care Associates in 2014. Heather received her Master of Science in Nursing from Southern Illinois University- Edwardsville. She is board certified through the American Nurses Credentialing Center. 2006 - Bachelor of Science in Nursing - Culver-Stockton College, Canton, MO. - Blessing-Rieman College of Nursing, Quincy, IL. 2013 - Master of Science in Nursing - Southern Illinois University, Edwardsville, IL.